When your Memphis home or business suffers fire damage, it can be especially devastating. In addition to the fire and smoke damage, your property may have substantial water damage from firefighting efforts. You may feel stressed and confused after such a disaster, and you’ll need a caring expert to guide you through this crisis. 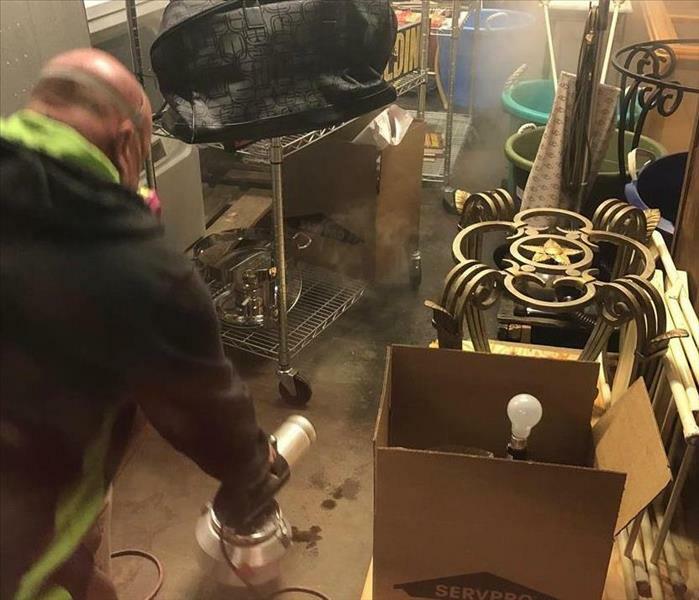 SERVPRO of Midtown Memphis has the specialized fire and water damage equipment and expertise to help you through this tough time. 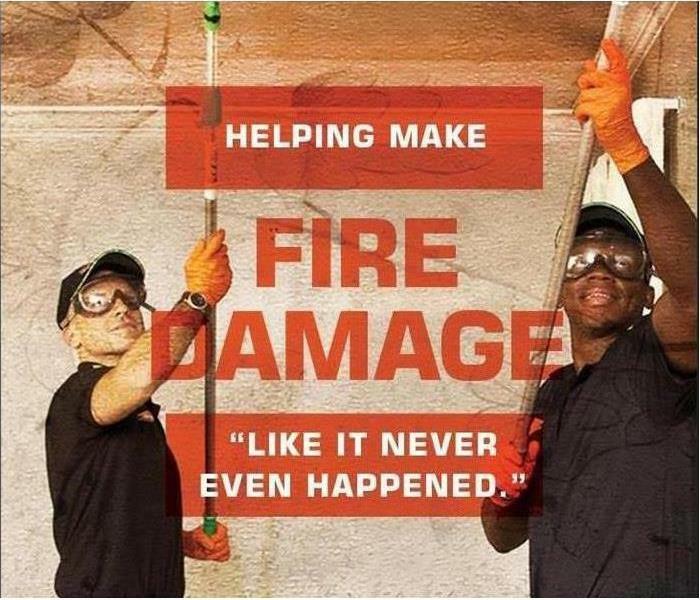 SERVPRO of Midtown Memphis is dedicated to responding immediately to your Memphis fire damage emergency. A faster response is the key to help prevent additional damage and reduce the restoration cost. SERVPRO of Midtown Memphis is locally owned and operated and we are proud to be part of this community. 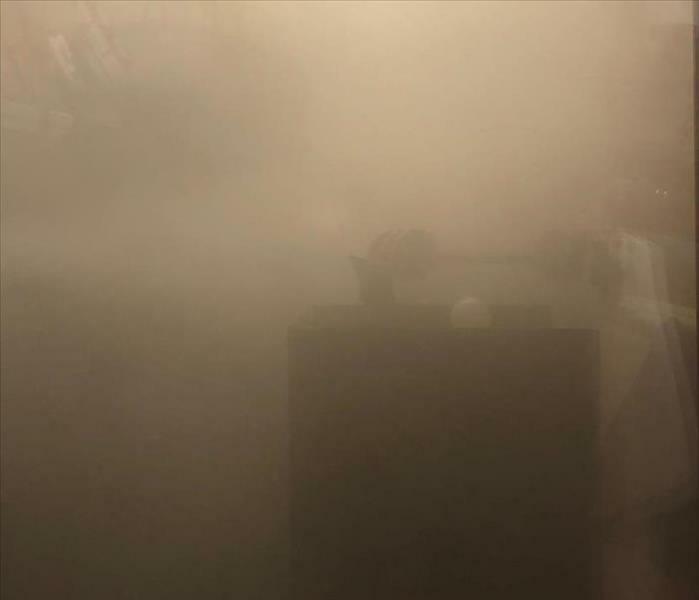 We are also part of a national network of over 1,700 Franchises with special Disaster Recovery Teams placed strategically throughout the country to respond to large-scale fire, water, and storm disasters.